What do you reckon comes after Symbian Belle? Symbian C____? In April, Nokia announced that the much awaited PR2.0 would be called Symbian Anna. A much more personable name and easier to market. Shortly after, rumours suggested that following update that changes the UI of Symbian would be called Belle, which many of you now have on your N8s unofficially. Following on from the alphabet naming scheme, what is the (if there is one :p) update after Belle? 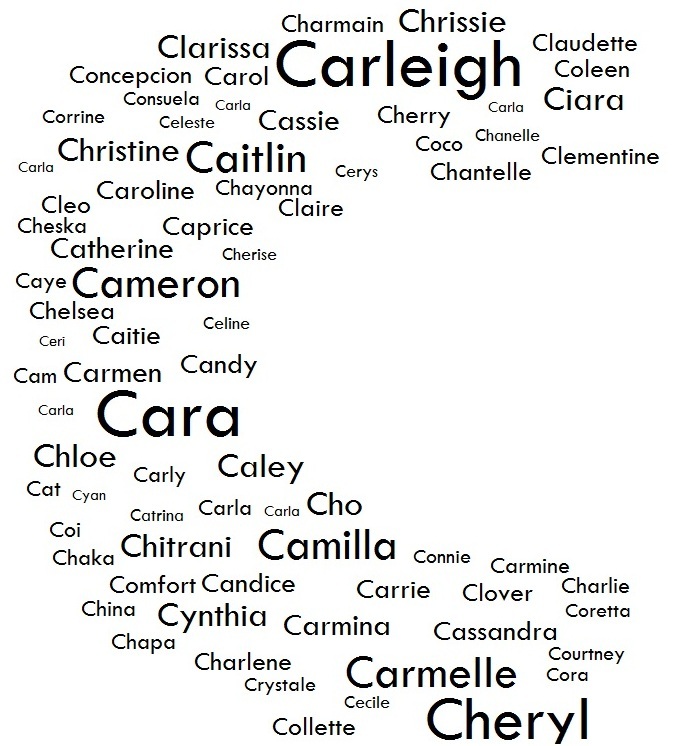 Girls names beginning with C? Do you have any ideas?